Thank you for all your support and for helping to create such a buzz in the days, weeks & months leading up to today and many congratulations on what has already been achieved – together, we have sparked a new movement and it’s really quite remarkable. Your participation has been wonderfully varied and it’s all hugely welcome. Tens of thousands of you have registered as potential stem cell donors, not just in the UK but also abroad. 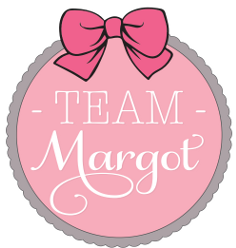 Others have simply helped where they can by chatting about Margot and spreading the word, encouraging others to think about the vital need that exists and the over-arching theme of ‘giving to help others’: giving blood, stem cells / bone marrow and organs. Regrettably, I was too busy in my previous life to consider much of this in any meaningful way. 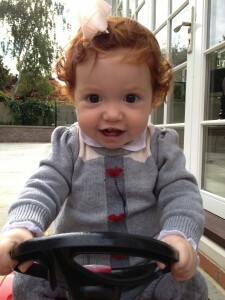 And then, suddenly, everything changed when Margot was diagnosed with blood cancer two years ago. When I realised that people had donated blood anonymously (not to mention registered as potential stem cell and bone marrow donors), to help others like my daughter in perilous condition, I felt huge relief and enormous gratitude. And for a moment, I was overcome with a sense of wonderment, which quickly turned to acute shame and embarrassment, because I myself was neither a blood donor, nor was I on the stem cell register. At the time, I knew little or nothing about leukaemia and wasn’t even aware of what a bone marrow or stem cell transplant was. It turns out that I wasn’t alone. That’s why, on behalf of everyone at Team Margot, I’m delighted to officially launch this international day which is designed to promote awareness of the need for more potential stem cell and bone marrow donors to join not only the UK register but also stem cell and bone marrow registers in other countries around the world too. 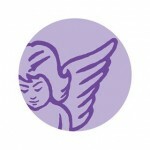 No such awareness day previously existed, so we decided to create one. Essentially, we need larger and more potent registers around the world. 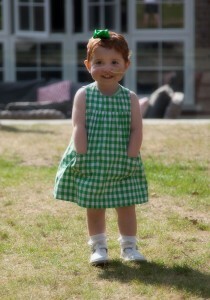 Margot was mixed race and importantly, this was the reason why we were unable to find her a donor with a “perfect” tissue type match. Unfortunately, the same issue exists for anyone from a Black, Asian or Minority Ethnic community (BAME) – for whom the chances of finding a perfect match is only 21%. This is because where bone marrow and stem cell transplants are concerned, race and ethnicity matters. That’s why we campaign for more people to join the stem cell registers, especially people from ethnic communities and those with a mixed heritage. 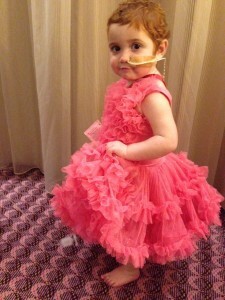 But most of all, please join the stem cell register and then encourage Just One More to do the same. 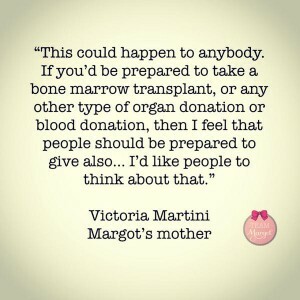 Today is about telling someone about the urgent need for more potential stem cell & bone marrow donors, talking to them about Margot & so many others like her and explaining just how easy it is to join a register and potentially save a life. We want people to care enough to pause for a moment, understand what they can do to help and then take positive action – register and share with others – if you like, please: Register, Care & Share ! Margot was 2 years and 2 months old when she passed away on 27 October last year and our initial goal is to double the number of potential stem cell and bone marrow donors on the UK register to 2.2 million. 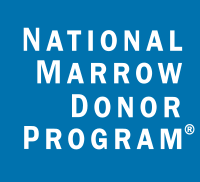 And because a matching donor could come from literally anywhere in the world (Margot eventually found a “suitable match” in Germany), we also wish to see the worldwide registers grow in size and potency too. Please do what you can to help make this a reality. In your own time and in your own way. Thank you all again, it’s really wonderful to have your support. And thank you Margot for being our inspiration.